Allerton Landscape Design (ALD) is the well established garden and landscape design studio run by Will Allerton. 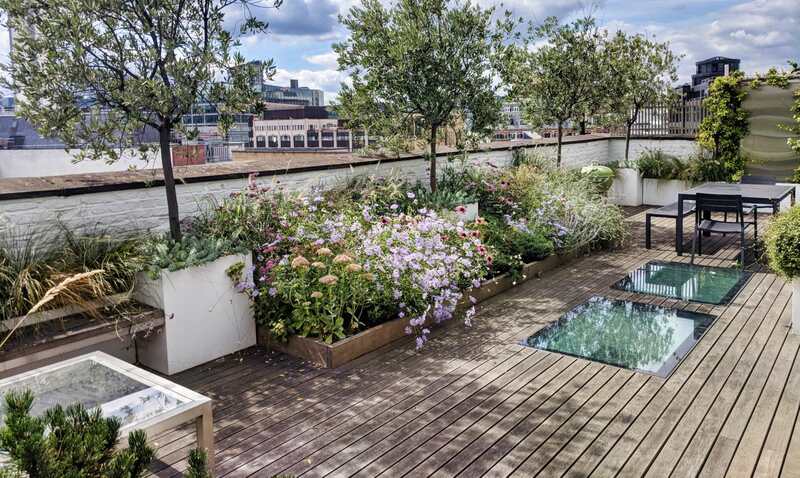 Since 2004, the practice has been designing and creating bespoke, contemporary gardens and outdoor spaces for a discerning clientele across the UK, Europe and Internationally. Our clients are predominantly private homeowners who require exceptional creativity and detailing, but we also work closely with leading architects, developers and other companies who turn to us to deliver standout landscaping solutions for their latest projects, both urban and rural. We achieve these results often by working in collaboration with some of the industry’s leading professionals and craftsmen, and always alongside our network of expert and specialist suppliers. With an approach that is innovative yet sensitive, and with a focus on the long term, ALD continues to strive to deliver results that bring lasting happiness to its clients.